National Youth Voice was established 9 years ago and consists of 40 young homeless people from across the 9 regions in England. St Basils manage and facilitate the National Youth Voice to ensure young people are represented regardless of their geographical location. 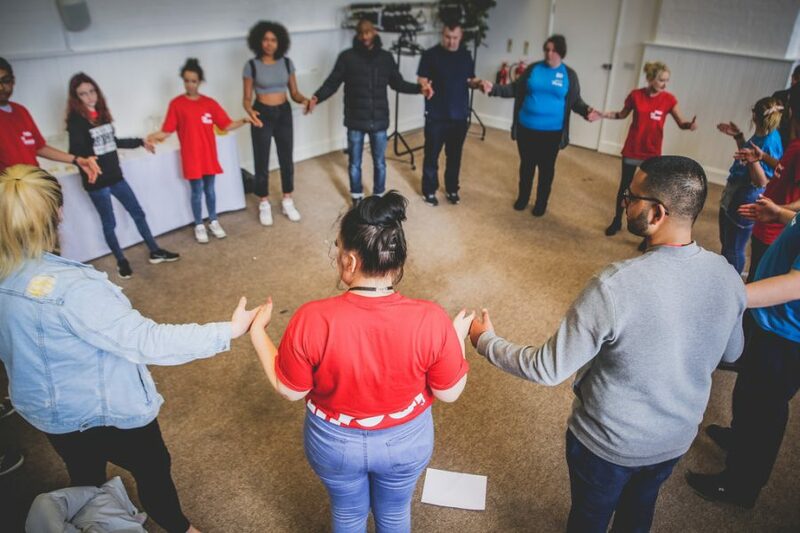 National Youth Voice offers young homeless people the opportunity to consult, advise and influence a wide variety of organisations, local authorities and government departments on their policy development and implementation from a youth led perspective. 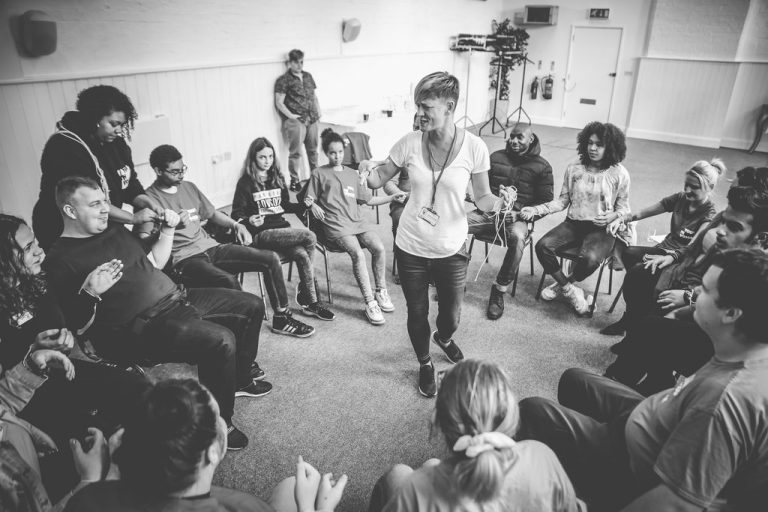 National Youth Voice members are fully trained and equipped with the skills necessary to actively and safely share their life experiences to appropriately assist organisations. Additionally, National Youth Voice members are trained as mentors who support the engagement of newer members and further break down barriers. National Youth Voice is available, free of charge, to deliver and assist workshops, staff training and develop bespoke presentations. Interested in finding out more or booking us? Visit the Youth Voice contact page.